New Processor – The new Crestron Home solution is hugely powerful and runs a lighting fast user interface (see below) this requires an upgrade to the new Crestron Home processor which is approximately twice as powerful as the old Pyng processor (the CP3-R). New Interface – The new Crestron Home interface is stunning! Crestron has invested huge amounts of money and time in to designing the perfect interface and it shows – this is a class leading interface which easily rivals all other home automation systems. We can easily demo this interface to clients using an iPad – try the system in advance and see exactly how easy it is to use! Flexibility – The above interface will happily run on your mobile phone or tablet in addition to in-wall touchpanels and keypads – great for when you want to pre-warm the home ready for your arrival or when you want to change the music playing out by the pool! 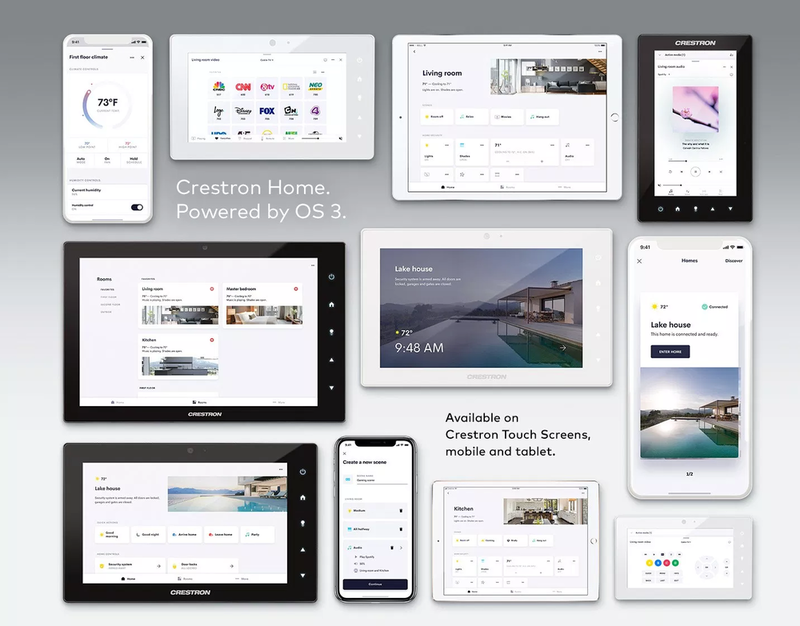 Powerful – The new Crestron Home solution will build on the Crestron Pyng solution to offer multi-room audio video, lighting control, heating and even intercoms and access control. In fact the Crestron Home solution is so flexible you can easily integrate anything electrical – garage doors, gates, irrigation systems and saunas! The new Strato S movie player, the most advanced, compact player with internal storage that the company has ever produced. Strato S ships with kOS 10.3 system software, which integrates the Kaleidescape Movie Store into the onscreen display to offer the best user interface for selecting, purchasing, and playing movies. The new player’s machined-aluminum enclosure, clean gloss-black bezel, and gold-plated connectors are of the same high quality and finish as Strato, Strato C, and Terra, and reflect the luxury market position these products occupy. Strato S saves rack space with its efficient single-rack-unit design, and the larger 12TB storage capacity supports an impressive 180 true 4K HDR movies with lossless audio (or 320 bit-for-bit Blu-ray-quality titles). For customers who watch movies on streaming services, Strato S presents an opportunity to upgrade their viewing experience. Kaleidescape is the only way to experience an Internet-delivered motion picture in true 4K Ultra HD and lossless surround sound that match the capabilities of a modern home cinema. The Kaleidescape Movie Store offers the world’s largest selection of pristine 4K titles, with the greatest films from all major Hollywood studios, as well as compelling titles from many boutique studios. For your clients who have a Premiere system, a Cinema One, or an Alto movie player, Strato S is a perfect opportunity to help them enjoy the benefits of the latest audio and video technologies. Kaleidescape is now offering special incentives for our valued customers to migrate to our flagship products, and you can also take advantage of the new factory download service for content purchased from the Kaleidescape Movie Store. 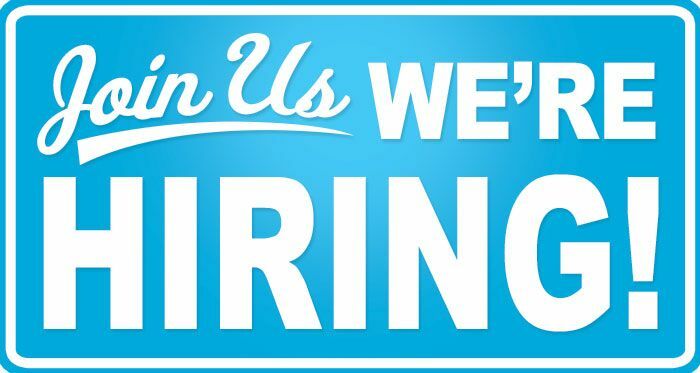 Contact Sound & Vision today for more information. Sony Electronics Inc. today at CEDIA EXPO 2018, the global showcase of the future home, announced the launch of three new home cinema projector models to further enhance consumers' immersive viewing experience. Pursuing the highest true 4K quality for the home, the new VPL-VW995ES laser projector is equipped with an innovative All Range Crisp Focus (ARC-F) lens, which was introduced in 2012 with Sony's first 4K home projector, the VPL-VW1000ES, and is currently found in Sony's flagship consumer projector, the VPL-VW5000ES. The ARC-F lens provides the best focus and resolution across the entire the screen with the new Digital Focus Optimizer function.